The umbilical cord connects the mother to her unborn baby through pregnancy until shortly after birth. It sustains the baby with nutrients and takes away waste but that’s not all that is special about the umbilical cord. 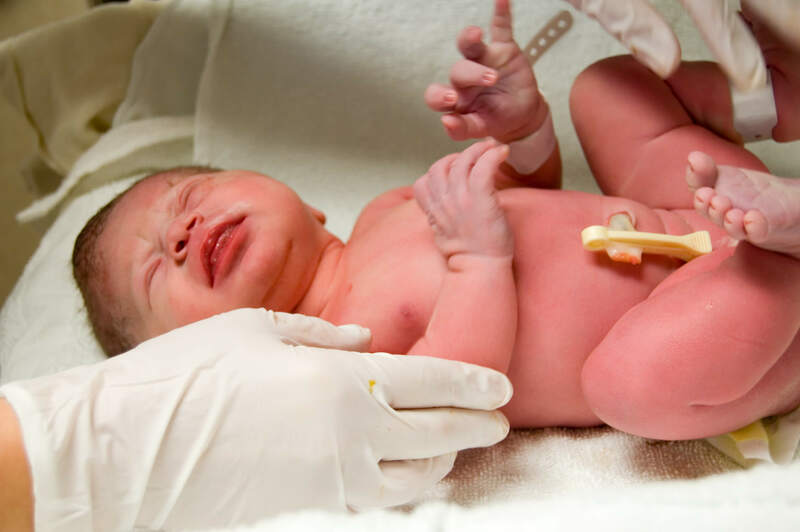 Here 5 facts about umbilical cords. At the moment of conception the cell created has all the genetic material it needs to create and sustain your baby. As the cells divide one half becomes your baby while the other half will go on to become the placenta. The umbilical cord is formed from the yolk sac that sustained the embryo in its earliest days and the foetal membrane . The umbilical cord is covered in a gelatinous substance called Wharton’s Jelly. This jelly a clear mucous which helps prevent the blood vessels in the cord being able to function effectively because of compression caused by knots in the cord . Wharton’s Jelly also begins to constrict the cord after birth and clamp the cord . A study looked at 1000 cases and found umbilical cords which varied in length from 24cm to 124cm. The study noted that umbilical cord lengths vary greatly ranging from no cord to cords of 300cm in length. 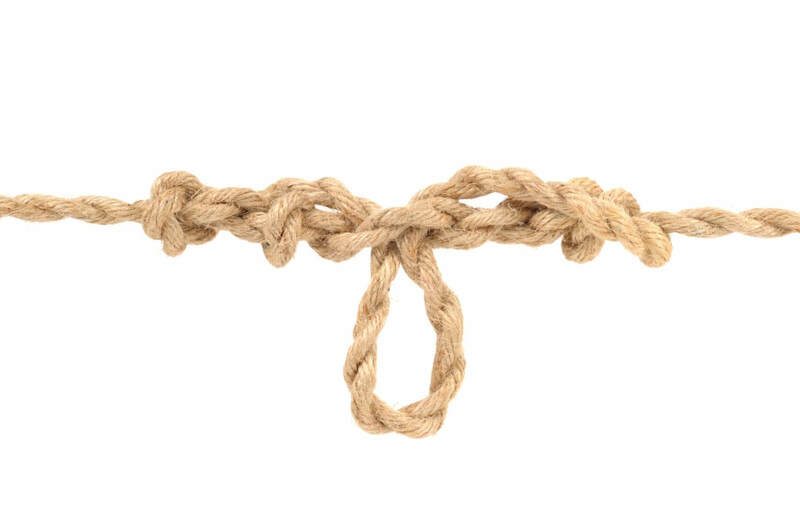 However, umbilical cords are expected to be 50-60cm in length as 1.2cm in diameter. The umbilical cord may also have up to 40 spiral twists . The jelly within the cord is rich in adult stem cells. The stem cells found in Wharton’s Jelly are mesenchymal stem cells. A recent study found that the stem cells in Wharton’s Jelly may be of therapeutic benefit in the treatment of traumatic brain injury . Umbilical cords deliver nutrients and take waste away. Cord blood is the densest source of stem cells from the human body, it is also the least invasive. It is usually destined for incineration with the placenta after the cord has been cut. 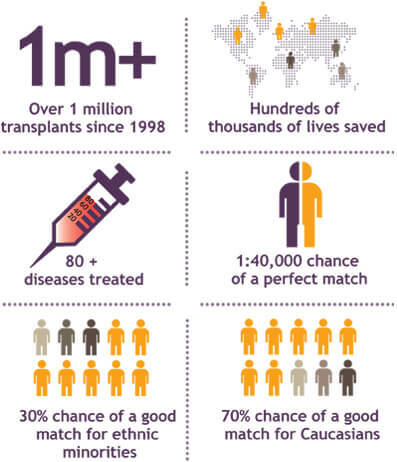 However, when the cord blood is collected it can be stored for future use in the treatment over 80 illnesses. With over 5,000 clinical trials investigating the use of cord blood stem cells, its therapeutic uses could increase. 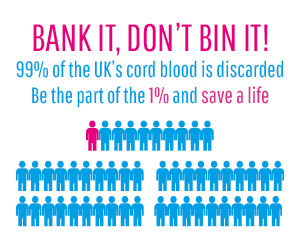 Cord blood is a precious resource which could save many lives. Find out more about cord blood banking.